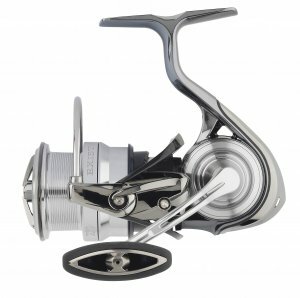 Daiwa Exist LT 3000C-XH [Daiwa Exist LT 3000-CXH 2018] - $799.00 : The Tackle Trap, Inc., It's all about fishing tackle! IN STOCK AND READY TO SHIP! We've been fishing this model witth the Steez AGS 76MML spinning rod and it's a world class combo that's incredibly light, sensitive, and versatile.